Swimwear!!! This is clothing designed to be worn by people engaging in a water-based activity or water sports. It’s always been a huge and fun section of fashion, that’s why COC Fashion School is bringing direct to you, all the skills and techniques required to make you a renowned Swimwear Fashion Designer. 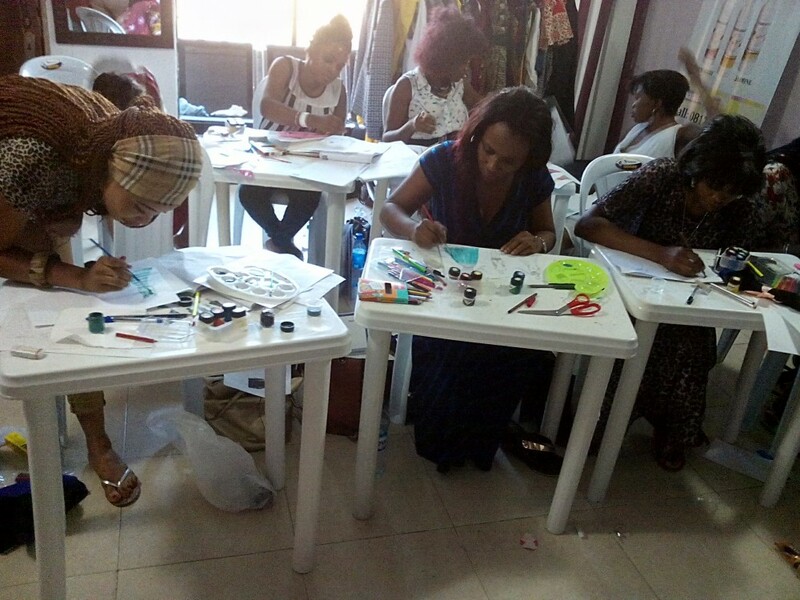 Join COC Fashion School for the midyear Swimwear Design & Production Course starting July 16th 2018 and learn all there is to know about swimwear design and construction.
. .Learn to make different types of swimsuits all by yourself.
. .Learn to sketch swimwear. . . .Learn to style and perfect body types.
. . . .Finish your study programme with an amazing project to be featured on the runway. 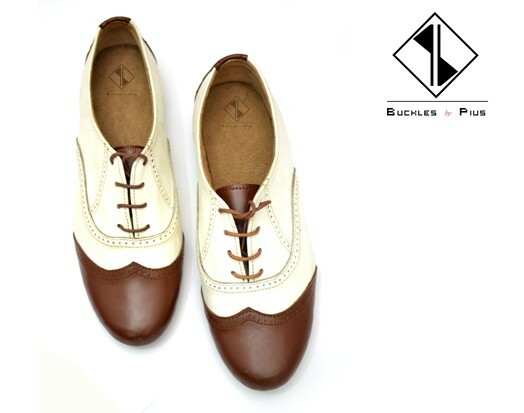 These and much more when you enroll for this mid year batch! 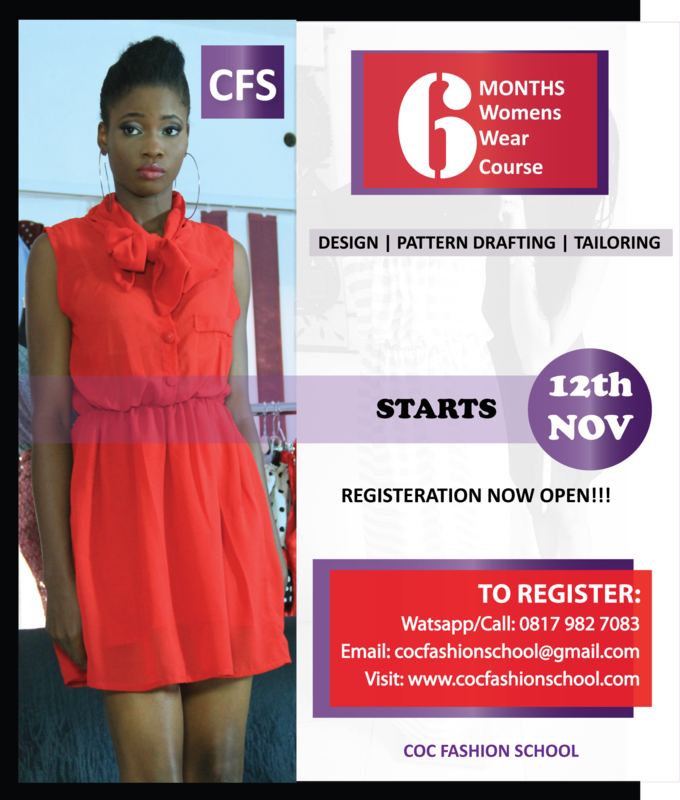 The much anticipated Women’s Wear Course guaranteed to take you from a novice to a garment production expert in six (6) months is here. . . Experience the best of Fashion Design, Pattern Drafting and Tailoring in one intense study programme. Study garment production accurately with international ready-to-wear standards & bespoke options. Experience pattern drafting methods that have been simplified to make learning easy. Understand the Business of Fashion with day to day exposure to fashion business activities. Its a simply amazing and detailed course. . and. . . Yes! It’s available this November, to only 10 fabulous participants. In between, join our 3 day weekend fashion illustration course that will transform you into a fashion artist even if you’ve never sketched before. Say yes to your fashion dream this year. Don’t just wish for it, it’s time to act on it. 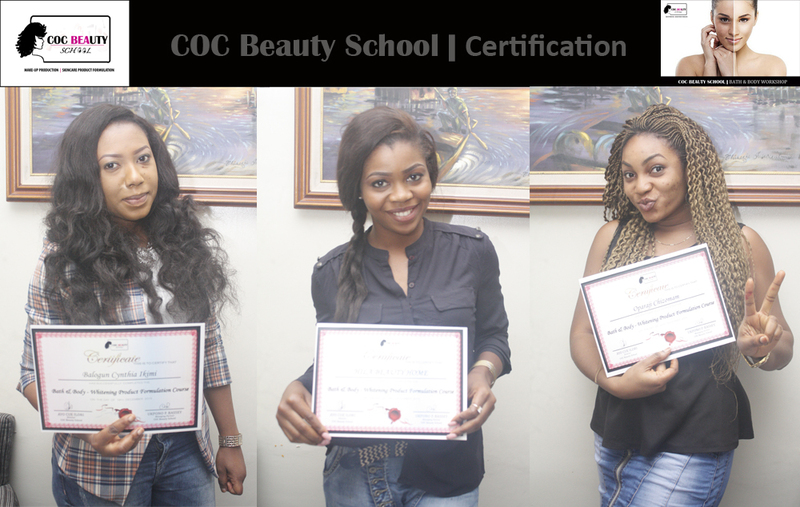 Get extreme value for your money with our promo short courses and transform that fashion passion into expertise. Learn to make beautiful garments yourself (ready-to -wear standard), Learn to illustrate super amazing garments, End this Crash Course with an in-house fashion exhibition plus sales’ event showcasing your self-produced amazing collection and illustrated fashion artworks developed under our supervision. A whole lot more, so why wait?? It’s still a fresh year, here’s a chance to end the first quarter skilful! 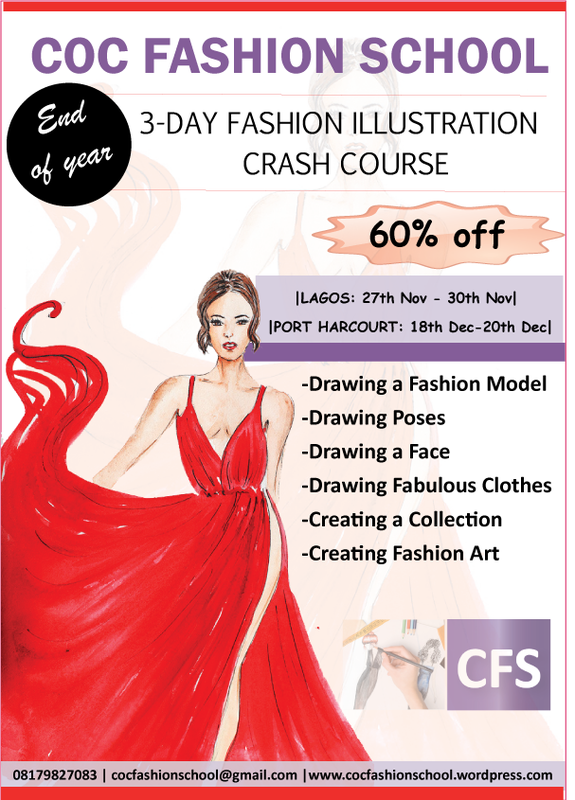 As always, COC Fashion School has listened to the many requests of our students and intended students and we’ve decided to set up a final 3-day fashion illustration class for 2015 and guess what?? 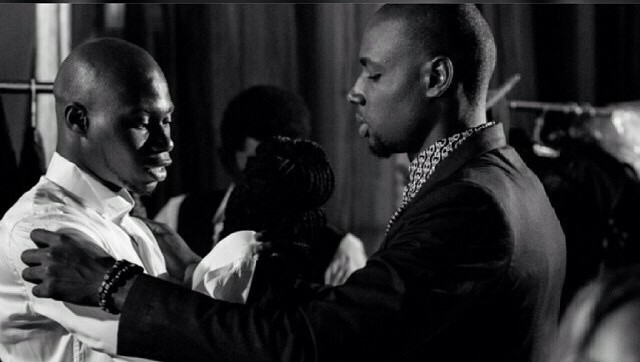 We are also coming to Port Harcourt City. . . Yippeee!!!! 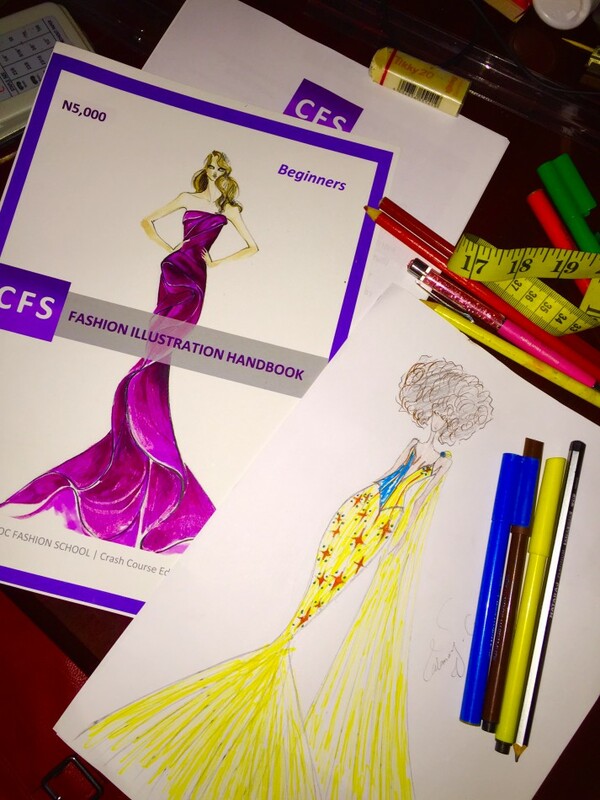 Learn the best of fashion drawing & rendering techniques in our serene, educative and interactive environment. Limited Spaces available for this promo class, so hurry now to book your seat!!! 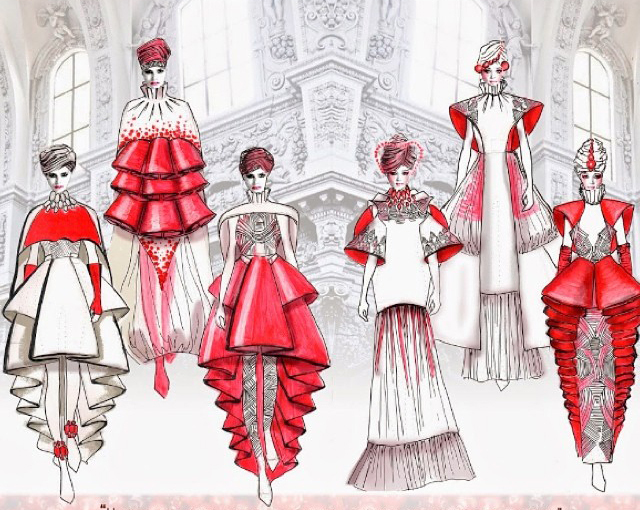 COC Fashion School: . . .Raising Extraordinary Fashion Designers!!! 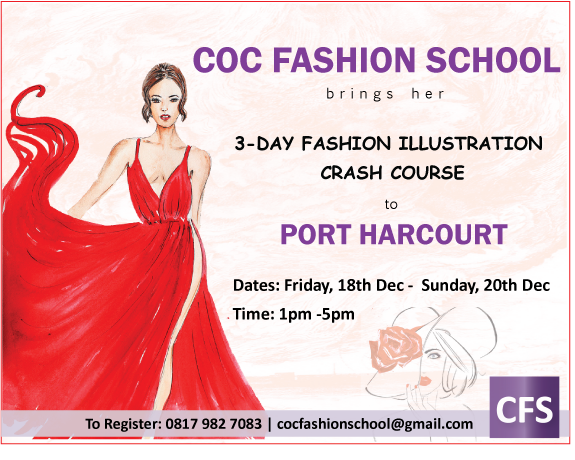 COC Fashion School is offering another intense 3-days training on Fashion Illustration. . 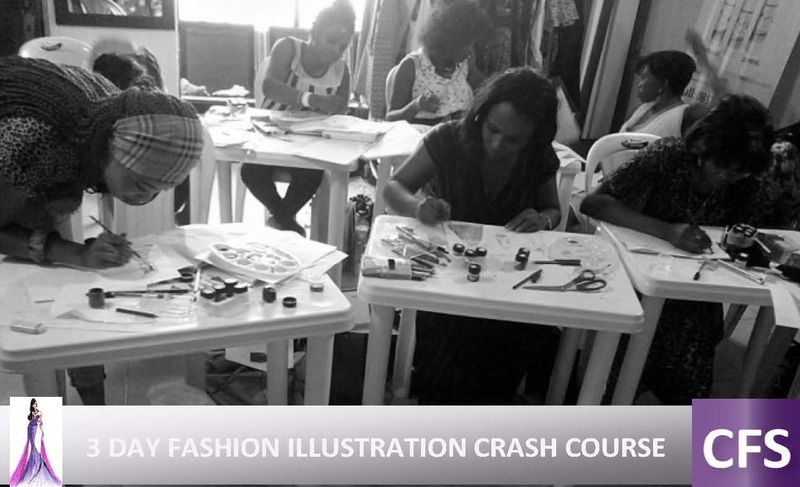 Learn the best of fashion drawing & rendering techniques in our serene, educative and interactive environment. The 3-Day Crash course is scheduled to be in 2 batches, first batch during the weekdays and the second batch for weekend targeted at 9-5 workers. . .
Limited Spaces available for this promo class, so hurry now to book your seat now!! !